Linked In is the World’s largest professional social media platform with over 500 million members worldwide. It enables you to network and engage with other professionals, employers, recruiters and businesses by building a strong portfolio of your skills and career. However, it’s not just about creating an account and adding lots of connections. It’s vital to understand how to use it effectively and what it can do for you. You can significantly expand your network and create more employment opportunities by joining groups and discussions on various subjects you are interested in. It’s a fantastic opportunity to showcase your work experience and achievements, as well as highlighting recommendations and positive feedback from your work colleagues and clients. It will enable other companies to contact you more easily and will open up opportunities for Recruiters and Employers to Headhunt you for your skills, industry knowledge and experience. Using your network, you can search for existing contacts as well as new connections to help you get introduced to key influencers outside of your network. You can keep your finger on the pulse of what’s happening in your industry 24/7 across the globe and comment on and share what’s happening. Linked In is continually evolving and changing, so it is important to keep up to date across professional Social Media platforms. 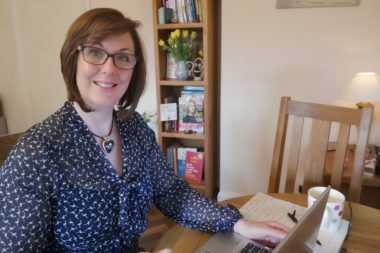 I have been using Linked In for over 15 years and have over 8 years experience of running corporate workshops and training courses as well as supporting clients through one to one coaching sessions on how to use Linked In effectively. Book a free telephone consultation with me and I can discuss how I can help you. 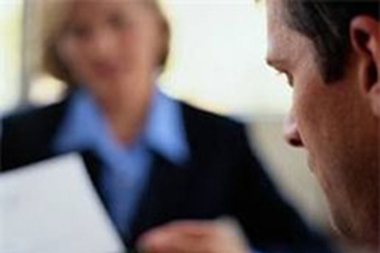 No matter what type of work you do, or what you are applying for, it seems everyone wants to see a CV. A CV is your ’30 second sales pitch’ for your next career move. Therefore, it’s so important to get it right! You’ll find everyone will have an opinion on what a good CV should look like and none of them will be the same. There are also numerous websites with various templates and guides – so it can be really confusing getting it right. 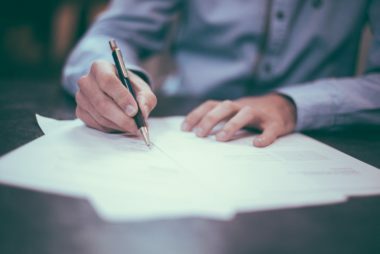 As an experienced hiring manager during my career as a Senior Recruiter at the BBC, I sifted through and read thousands of CV’s and know exactly what employers are looking for and what they do and don’t want to read. In my role as a Career Transition Coach I regularly facilitate CV workshops helping people to identify their key skills and strengths are articulate them in written form. I coach them through ‘best practice guidelines’ on effective CV writing, formatting and most importantly how to tailor their CV’s to individual roles to guarantee they will get noticed for all the right reasons. I don’t just write people’s CV, I empower my clients to understand how to write a winning CV for themselves using my tried and tested templates, coaching and CV writing techniques. If you would like me to read through your CV and give you some constructive feedback on how well it aligns to what employers want, contact me for a free CV Review. 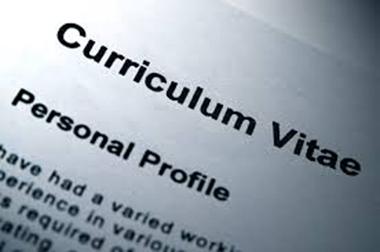 It’s easy to let your CV get out of date but not as easy to get it back on track. I can help you create a professional C.V that’s both unique and tailored to the industry or job you are applying for.